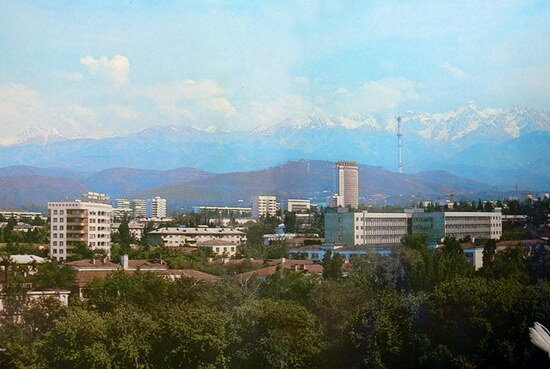 Mountainous region called Dzungaria is located in the south-east of the Republic of Kazakhstan (Almaty province). 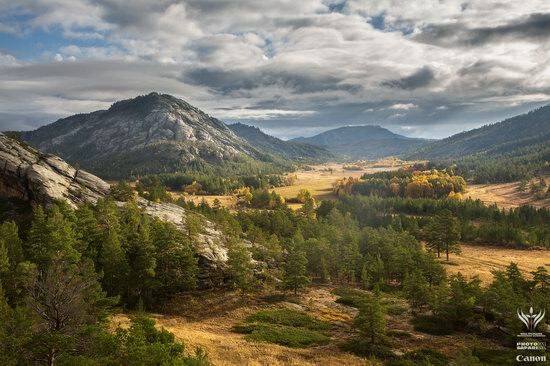 Korinskoye gorge is called one of the most beautiful places in this area. 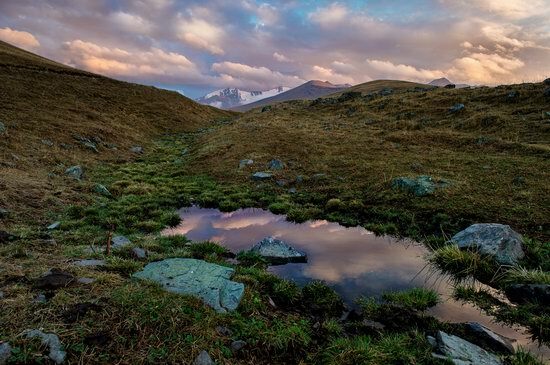 The valley is known for its stunning views and beautiful waterfall called Burhan-Bulak (three cascades with total height of 112 meters) – one of the places of eco-tourism in Kazakhstan. 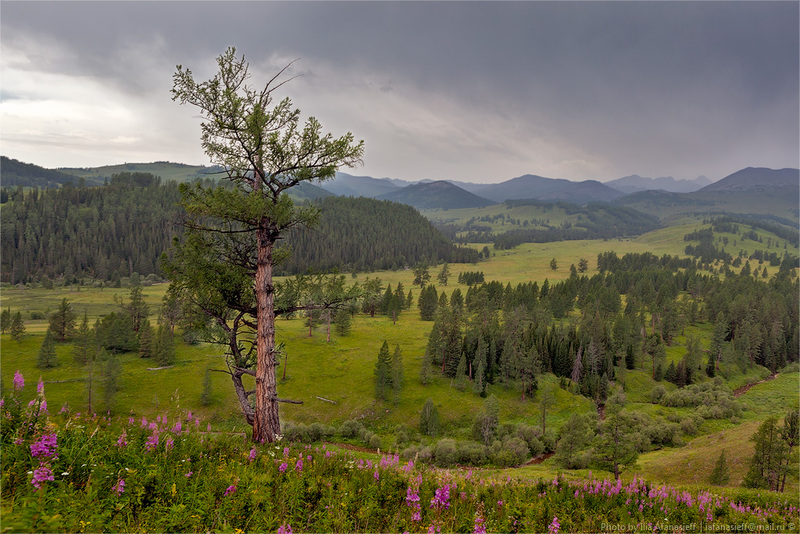 Markakolsky State Nature Reserve is a nature reserve located in the East Kazakhstan region, near Lake Markakol. The reserve was established August 4, 1976; the total area is about 103 thousand hectares. 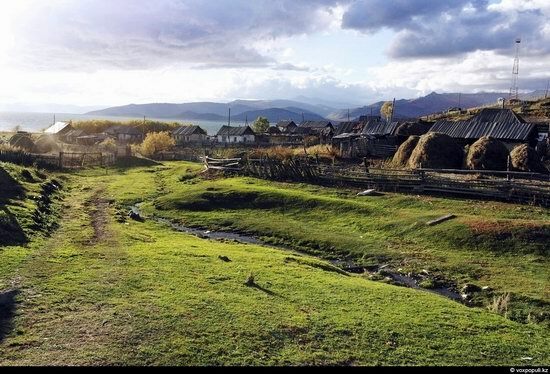 In a picturesque place on the shore of Markakol Lake at the east of Kazakhstan (Kurchum district of East Kazakhstan region) there is a small village Urunhayka. 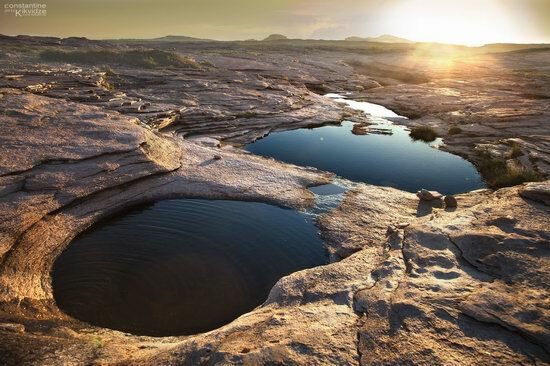 Bektau-Ata is one of the most beautiful places in Kazakhstan and at the same time, this place remains obscure and little-known. 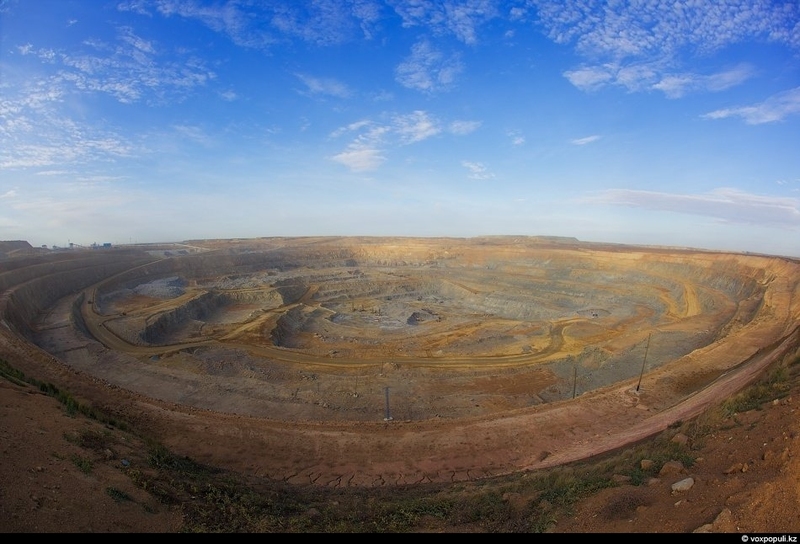 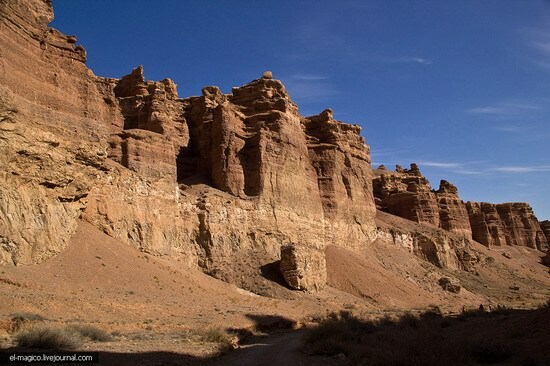 This is a mountainous area about 5-7 km radius located in the middle of the Kazakh steppe about 70 kilometers north of the town of Balkhash, and in close proximity to the Astana-Almaty (M36) highway (Google Maps location). 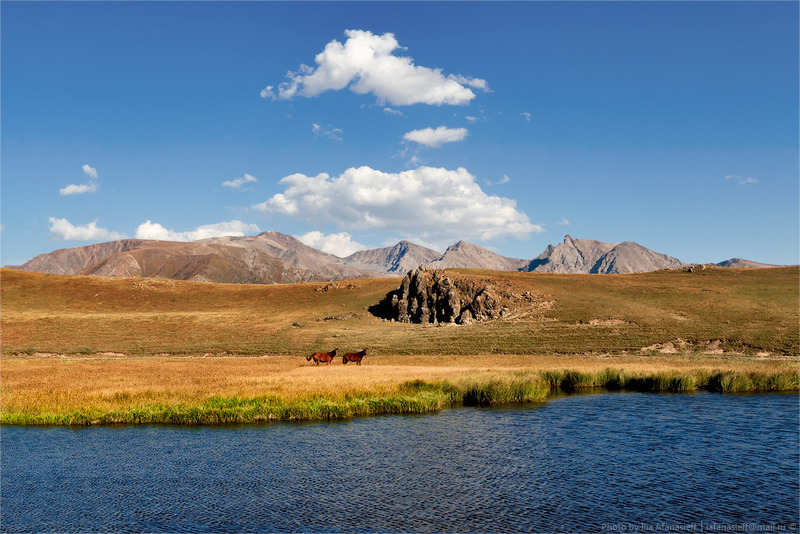 Picturesque Ushkonyr plateau is located about 45 km west of Almaty. The average height above sea level is about 2000 meters. Ushkonyr is one of the main hang-gliding places near Almaty.